Our mission is to close the racial wealth gap in America. We believe that the lack of diversity, visibility, and mentorship is stifling the earning potential of black millennials and Gen Z’ers. Our programs are engineered to empower the next generation of young black leaders. Fulfilling our commitment to increase career readiness of black graduates and increase diversity in the workplace. This is an outstanding opportunity for you and your organization to enhance your professional career and network with influential movers and shakers across multiple industries. 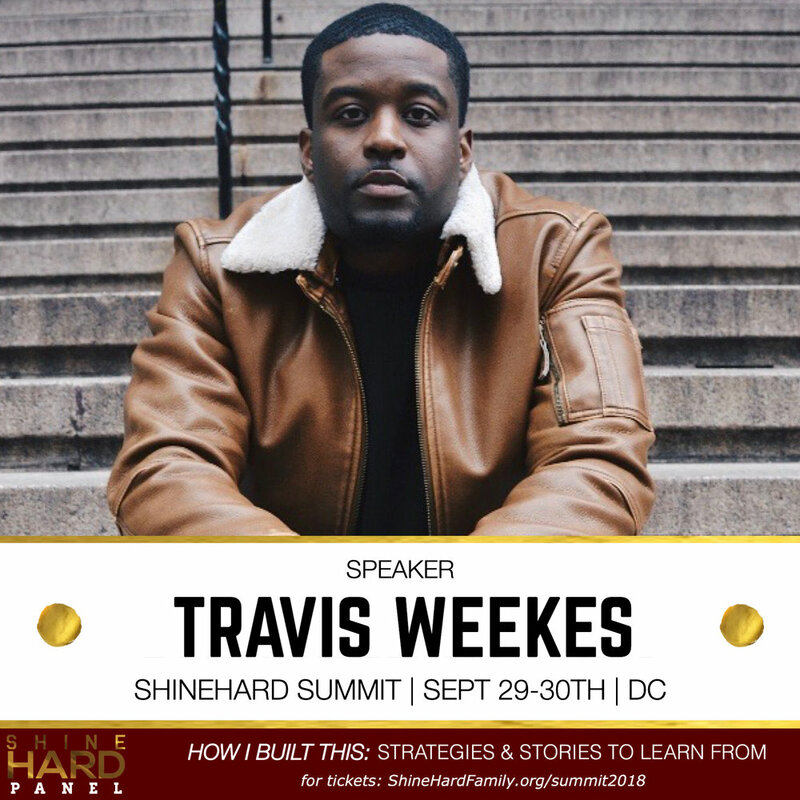 The ShineHard Family hosts its annual conference in Washington, D.C. An interactive weekend unifying 20 prolific change makers to transfer knowledge to 300+ leaders of the next generation. This years Summit will focus on financial literacy, business ownership, and economic empowerment. 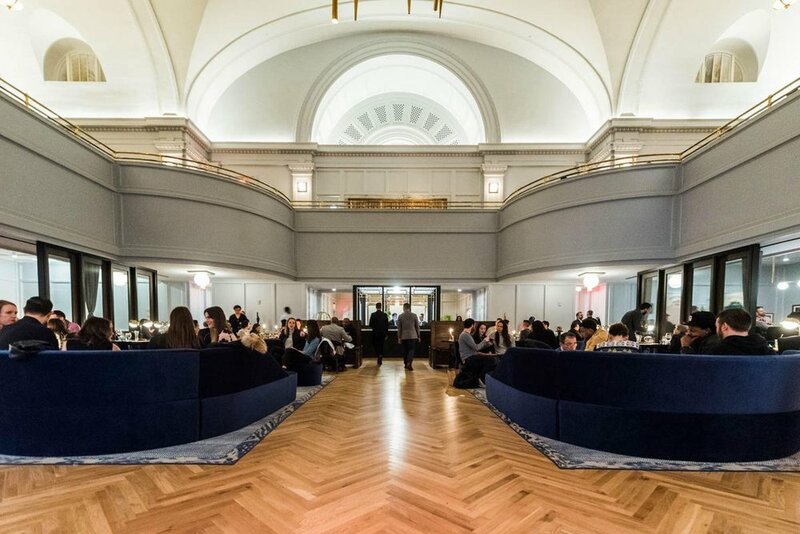 WeWork’s location at Dupont Circle is a confluence of inspiration. Here, the smoky allure of ‘Mad Men’ meets the sharp minimalism of Scandinavian design, all made welcoming by the warmth of a café-like atmosphere. We call it our love potion. This is an environment where your best ideas have the space and support to come to fruition. This years Summit will focus on financial literacy, business ownership, and economic empowerment. Early bird pricing ends September 10th. How to use Buying Power to Make Change. "How to Create Multiple Streams of Income"
"How to build and maintain profitable relationships"
Budgeting Tips and Money Management. How people are using real estate to obtain wealth. How to value your company, find investors, & pitch. Four successful entrepreneurs sit down to reveal the good, the bad, and the outlandish. This panel will be packed with strategies and stories to learn from. There will be opportunity for questions. A “TED” Style 18-minute keynote. Four brilliant leaders from the ShineHard Family will take the stage to enlighten, inspire, and provoke action towards a better future.